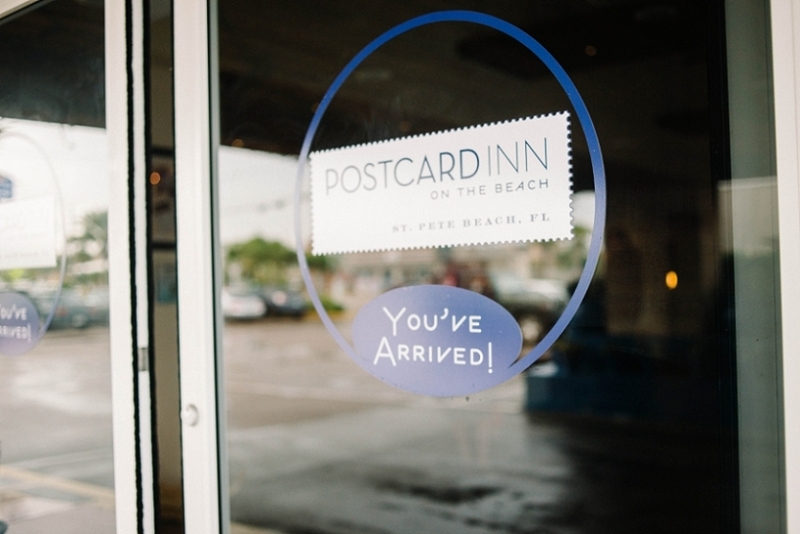 Kelly and Andy were married at The Postcard Inn at St. Pete Beach. It was the perfect destination for their intimate celebration. Much like Kelly and Andy, The Postcard Inn is full of character and charm and bursting at the seams with something that makes you want to hang out a while. Kelly found me on Style Me Pretty and I knew almost immediately that they were my kind of people. One month later, I was on a road trip to St. Pete Beach. It rained, it REALLY rained, but it stopped just for them. Then there was beautiful, thick fog and it made it feel like Kelly and Andy’s ceremony was the only thing happening at that moment on the beach. I really don’t think it could have been more perfect. Raymmar Tirado - Awesome wedding, awesome photos! © 2019 florida wedding photographer – jessi field|ProPhoto Photography Website by NetRivet, Inc.